1. 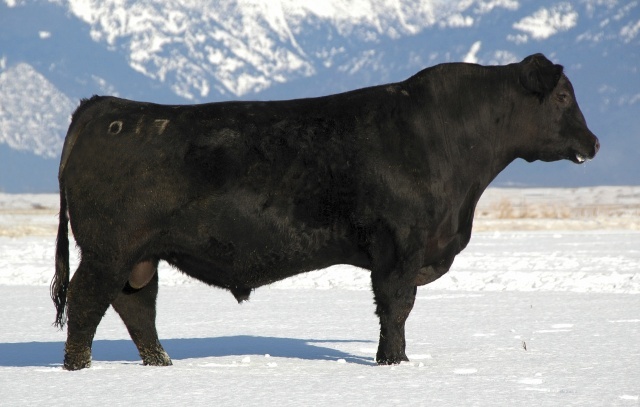 One of the high selling bulls in Coleman's 2011 bull sale. to heifers in 3 herds so we should know his calving ease soon. weaning ratio of 109 on 4.